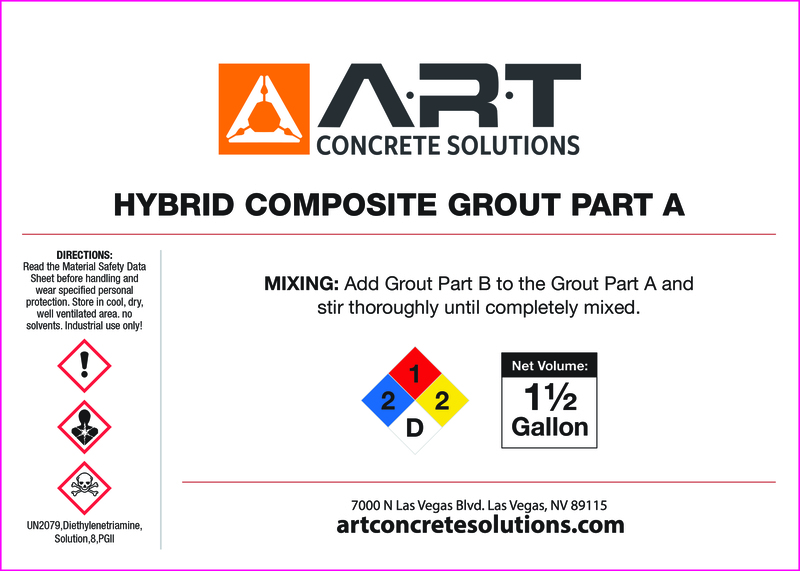 Grout Repair is used for the Sewer and Water Reclamation industries. 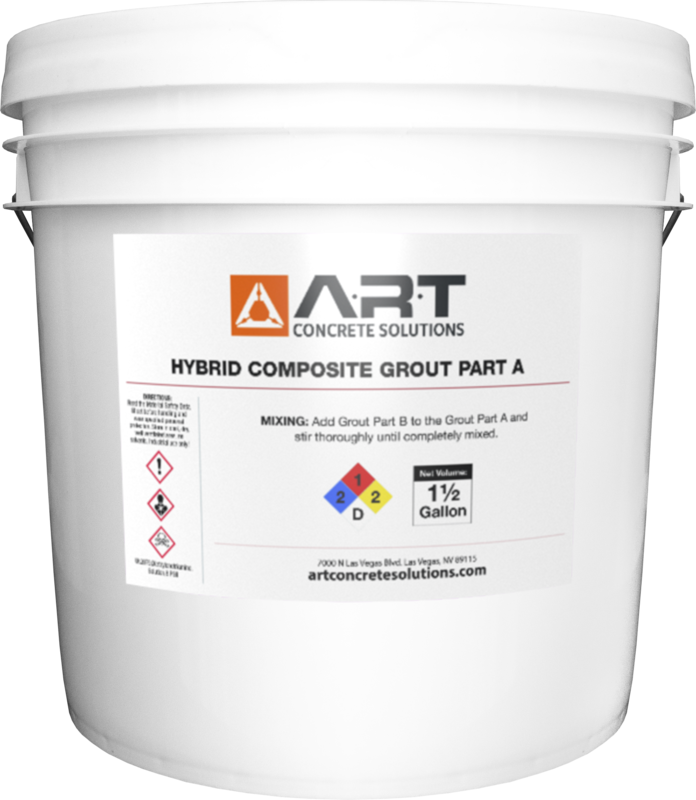 This Grout Repair is primarily used for grouting manholes, concrete pipes, concrete walls, water boxes and concrete barriers (k-rail). This product allows for vertical application to provide the versatility needed for these repairs.